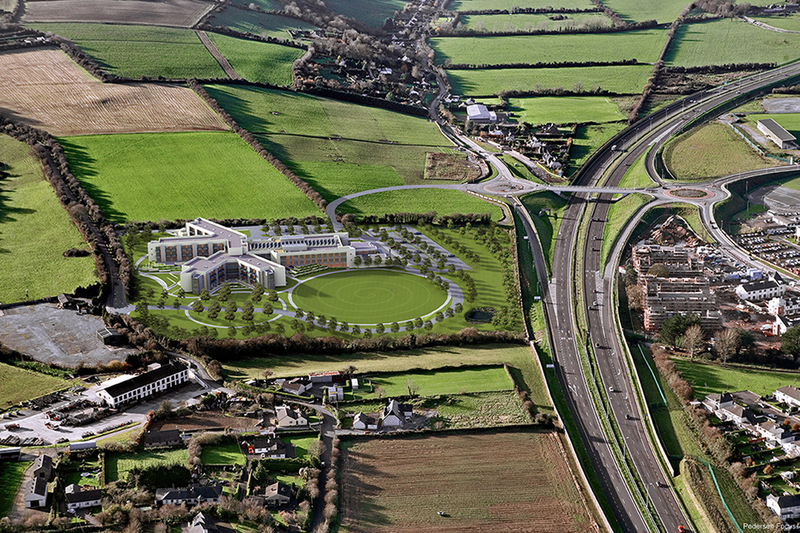 "Curraheen Hospital Ltd is a new purpose built hospital/hospice due to open in July 2010. For the past three years I have worked closely with JDDK on this project. The hospice comprises of 44 single bedrooms/ensuite for patients, day hospice, physiotherapy department, homecare department among other facilities. JDDK’s ability to understand the needs of the patient and their families is reflected in the finished design. The attention to and uptake of minute details aired at the user groups is very evident. Along with being very knowledgeable of their subject, JDDK were very receptive to and respectful of all ideas from staff. JDDK welcomed any opportunity to communicate directly with department managers and strove to understand their needs and how they envisaged their department will work in the new facility. 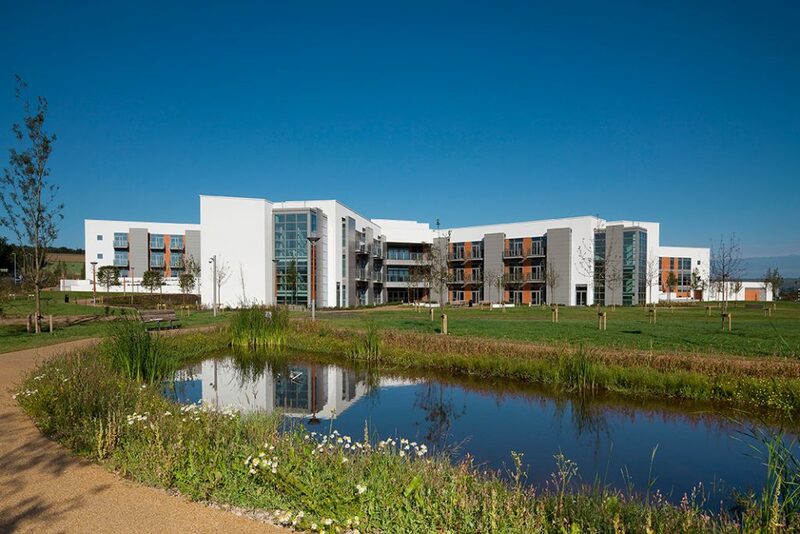 The €50m St Patricks’s Hospital and Marymount Hospice near Cork was officially opened in September 2011 as patients and staff transferred from their historic Wellington Road premises in the Cork city centre, where the hospital had been based since 1870. 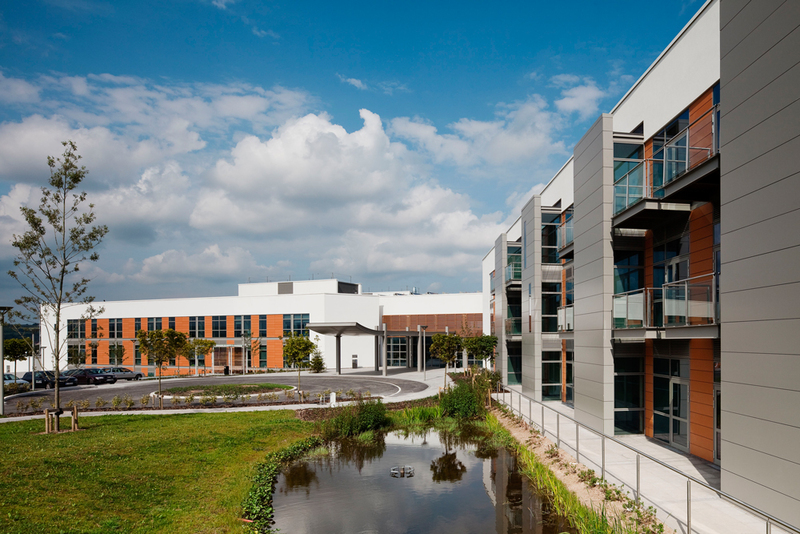 The new facility has greatly increased the number of beds for vitally needed hospice care for Cork city and county, in a bright, modern environment. Hospice bed numbers have risen from 24 to 44, with a further 75 beds for care of the elderly, the majority of patients now having a single bedroom with en-suite facilities. In addition the building provides accommodation for a range of specialist services including rehabilitation and specialist education. 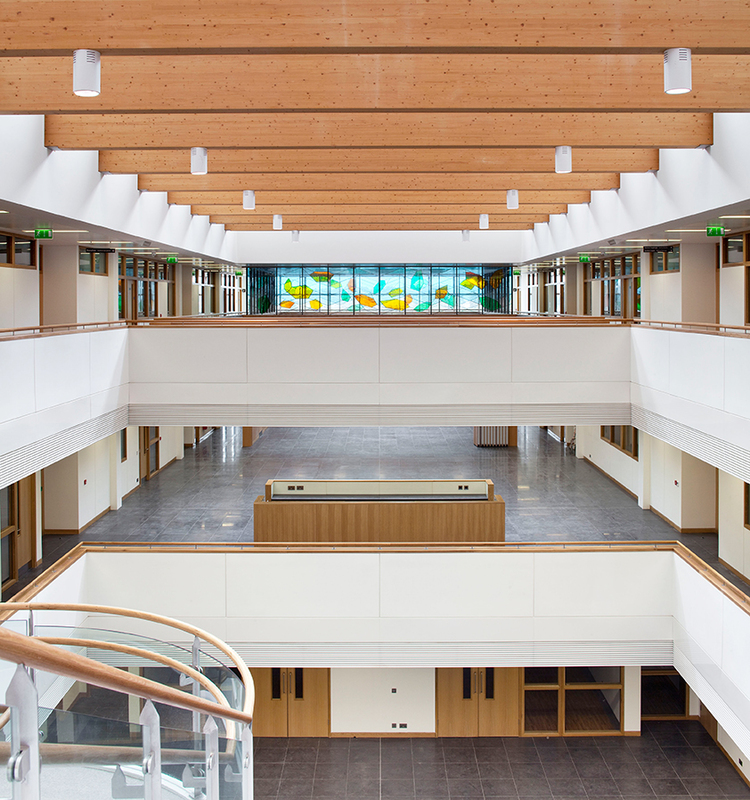 The new building accommodates the 119 patients in 5 wards centred around a welcoming atrium which acts as the unifying heart of the building: ‘crai’ in Irish. The scheme takes advantage of rural views and interaction with the natural environment, with the layout strongly informed by the principles of Evidence Based Design. The form of the plan ensures all bedrooms have sun for some of the day, with the longer stay elderly care bedrooms having south easterly outlook which is particularly beneficial. 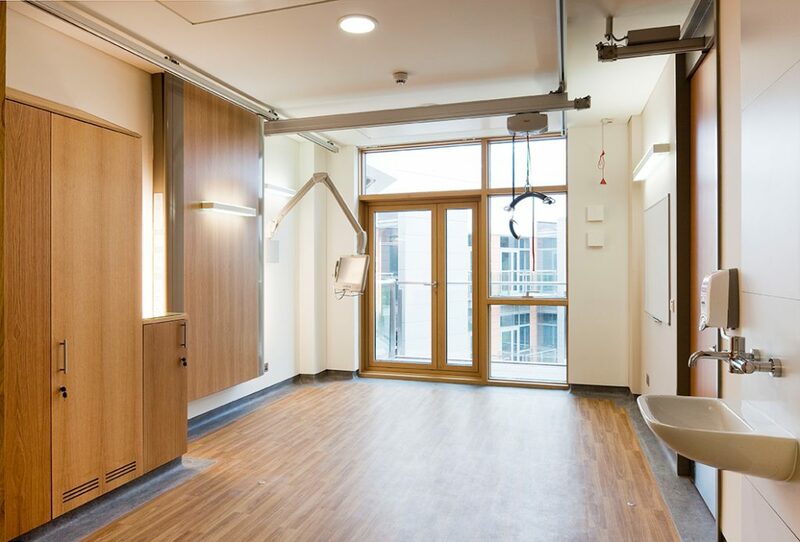 Within this overall format, the design of individual bedrooms has been a key issue both in terms of its quality of environment for patients and its operational functionality. Each bedroom has either direct access to a garden terrace, or to a balcony overlooking one. The opening marked the culmination of our collaboration in this prestigious scheme where we had worked in partnership with our colleagues at Scott Tallon Walker Architects, the Irish architectural practice who led the project. 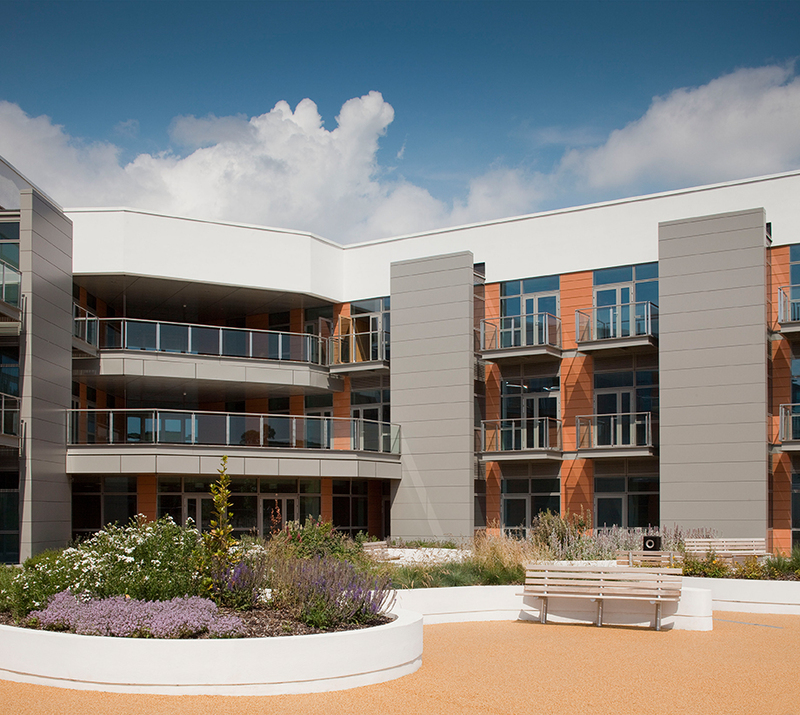 The new hospice has been eagerly awaited locally with more than 1,800 people signed up for a tour of the new palliative care hospital before its official opening.